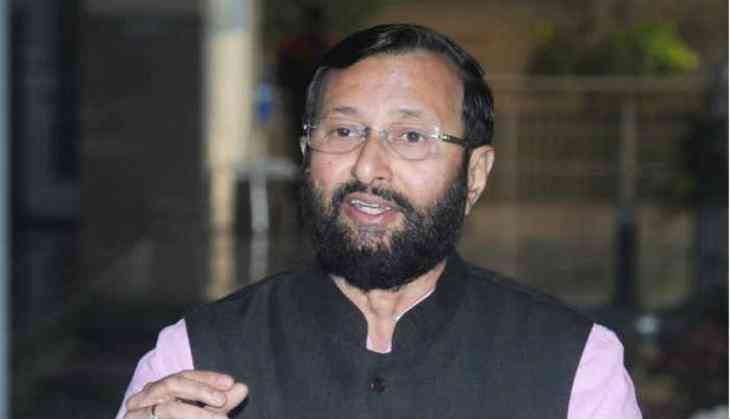 Union Human Resources Development Minister Prakash Javadekar will be inaugurating the new campus building for the Indian Institute of Management (IIM) Tiruchirapalli today through video conferencing. The institution is the eleventh IIM established by central government in 2011. The IIM Tiruchirapalli is at present functioning from NIT campus since its inception six years back. The foundation stone for permanent IIM campus was laid by the then Union HRD Minister Kapil Sibal in 2011 on 170 acres of land provided by Tamil Nadu government. The new campus for IIM Trichy will be inaugurated by Javadekar today afternoon at Chinna Suriyur village in Tiruchirapalli. Academic Block, Admin Block, Faculty Housing for 40, Student Hostels for 400, Staff Housing for 42 officers and staff are built with world class facility in the new campus. The Union HRD Ministry has built the phase one of new campus for IIM Trichy at a cost of Rs 330 crore.